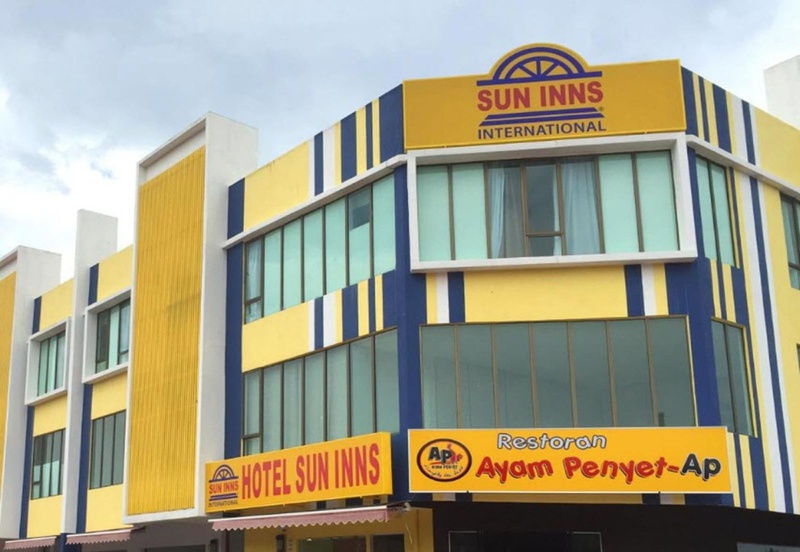 With a stay at Sun Inns Hotel Pasir Penambang (KS Botanic) in Kuala Selangor, you'll be close to Bukit Melawati and Kuala Selangor Nature Park. This hotel is within the vicinity of Kampung Kuantan Firefly Park and Bukit Belimbing Fireflies. Make yourself at home in one of the 60 air-conditioned rooms featuring LCD televisions. Satellite television is provided for your entertainment. Bathrooms with showers are provided. Conveniences include desks and coffee/tea makers, and housekeeping is provided daily. Amenities Make use of convenient amenities, which include complimentary wireless Internet access and tour/ticket assistance. Featured amenities include a 24-hour front desk and luggage storage. Free self parking is available onsite. Quiet neighbourhood. Shops nearby. Strategic location. Plenty of seafood restaurants. Fresh seafood. Helpful guy at the reception. Helpfull staff. No English. Does not have body wash. There's no water heater. Ceiling broken. Dirty bed sheets. Pillow too soft. Not comfort. Stuffy hallway. Dirty bed sheets. Dirty towel.